All pilates makes you feel taller, but the tower is where you notice it happening all the time. 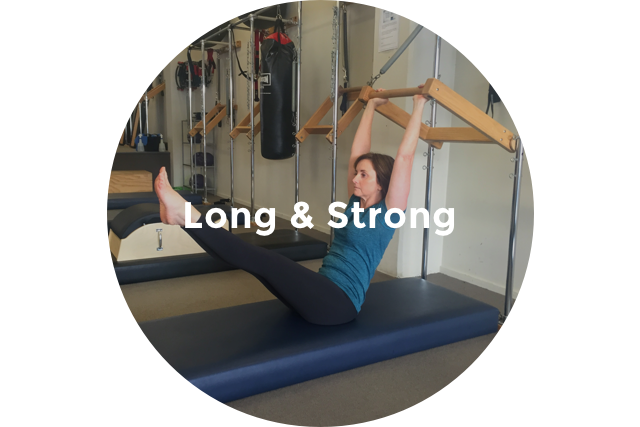 Tower work focuses on movement and flexibility of the spine, and asks for and develops upper body strength. Tower is perfect for those wanting added stretch to their pilates body. Tower classes are 45 mins, maximum 8 per class. Please contact us for a booking.